VigiLanz ranked #1 as a KLAS 2019 Category Leader in three categories and earned category designations two years in a row. For us, the recognition reaffirms that a commitment to customer success always wins. Take confidence knowing you’ve chosen a premier partner you can trust. Healthy hospitals run on VigiLanz. The human side of health is paramount. So is the organizational side. When your clinical and business data inform each other, healthier outcomes are possible. VigiLanz is the intelligence platform that brings your data full circle—and identifies meaningful patterns and trends to help you and your patients thrive. Put your hospital’s clinical data to work right now with VigiLanz. Survey findings highlight a growing movement at hospitals to adopt additional technology. 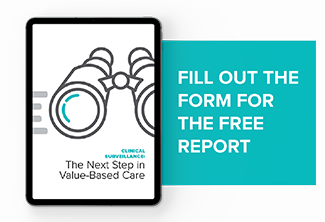 Download the report to find out what 100 healthcare executives said about the relationship between higher value care and clinical surveillance tools. In the age of value-based care, it’s all about performance. VigiLanz can help you improve healthcare analytics and core measures, avoid penalties, and secure reimbursement, so your organization continues to grow. Your Data. Your Rules. Your Decision. Only VigiLanz transforms the full potential of system-wide data into actionable alerts that empower earlier intervention for optimal outcomes. Tap into our extensive rules library and get support from our clinical experts—all while writing your own rules whenever you need. from all sources into uniform, actionable intelligence. and intelligence to identify patterns and predict potential risks. Take a whole hospital view. 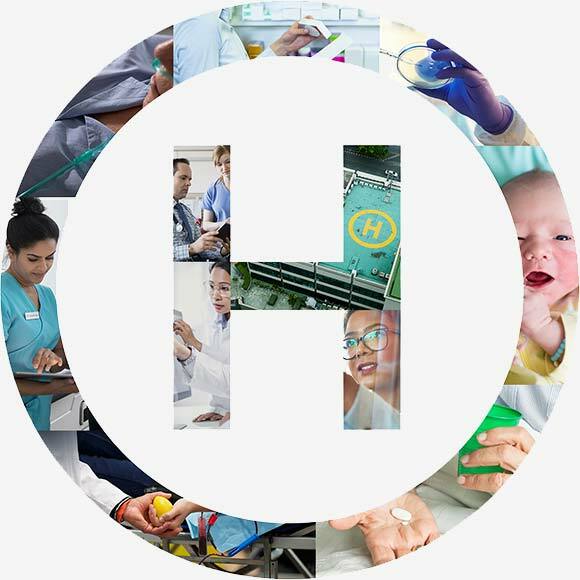 An intelligence platform for your entire hospital. VigiLanz supports the clinical and business sides of your hospital. We engineered a platform that applies to all areas—from risk scoring to antimicrobial stewardship—because each is critical to optimizing care. We stand by our platform—and you. Our clinical experts are here to help you navigate the rules and create ones that work best for you and your organization. 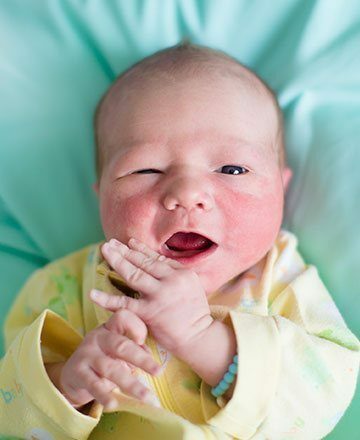 See how, with our help, hospitals have gone from data to intelligence with VigiLanz.